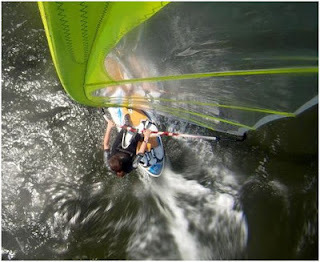 What does speedsurfingblog.com means to Herman? I think I was one of the first contacts of Erik to help him setting up speedsurfingblog.com. Giving him some tips about how to start blogging and using which available tools. Since 2002 I'm already a personal blogger. 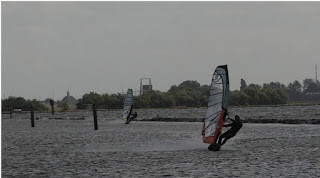 My dutch-speaking blog dailybits.be now attracts between 300-500 daily visitors and acts as a perfect test playground to test all new social media/Seo-tactics. 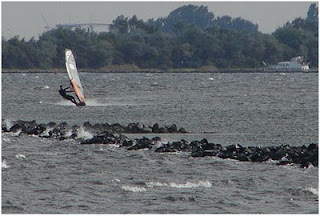 I did regret it very hard that speedsurfingblog.com was almost stopped because of the lack of time for Erik and with the multiple author-concept, I hope we can bring this site again some new energy. 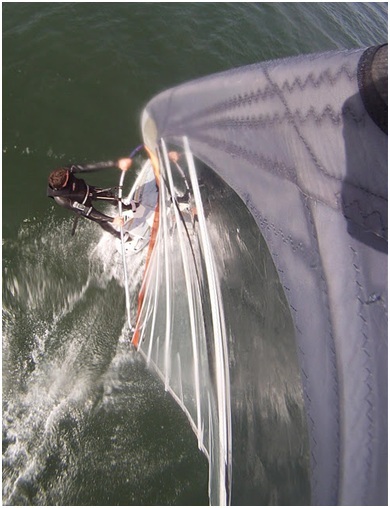 • sailingstyle: I do prefer more the 90L-days then the lowwind days and for that reason my biggest sail is now a 7.8m² and on the lowwind days I now prefer to go sailing. Since then I recorded 207 gps-sessions and every year I'm going up in the Belgian rankings. I'm know for my gps-knowledge in the Belgium windsurf-world, so weekly I'm getting questions by mail/phone about problems with their setup or how they can save results from a blocked gps. However this year I also learned that gps numbers are not the only thing in windsurfing. This year my girlfriend/fiancée is starting to plane and she is getting confident using her harness. 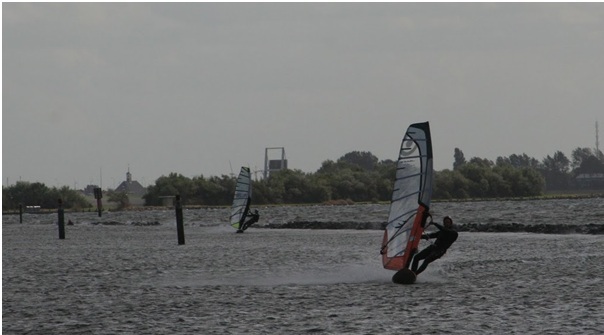 Having some super sessions together this year was the real windsurf-highlight for me this year.